So Unique Records released a new Vybz Kartel song “Secrets” amidst their fallout over the “Loodi” single. 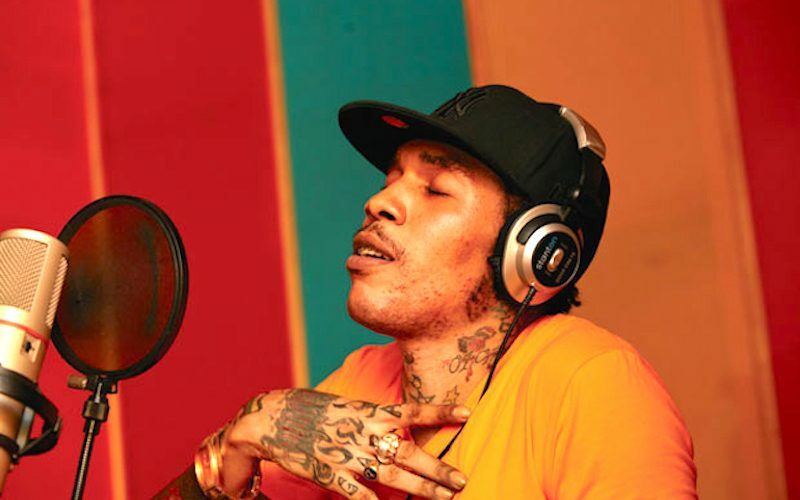 This new track has been getting a lot of attention on social media, but there are some Gaza fans are aren’t happy that Elvis Redwood is releasing new Vybz Kartel music. “So Unique should leave the man songs them alone because the song not even mix good,” one fan wrote on social media. Despite the criticism, there are some fans who thinks that the track is another hit. 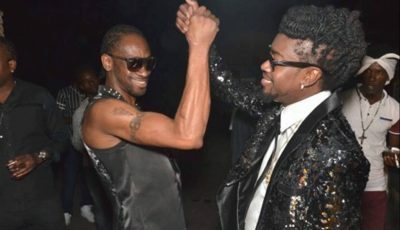 “Tell me weh fi link up / Car ago car ago tint up / when yo in a tights everything a quint up / Full up a tattoo so yo body ink up / Mi a… till yo pink up,” Vybz Kartel deejay over a drum heavy dancehall beat. Vybz Kartel new single Masicka “Infrared” is the hottest new track on dancehall airwaves currently. Listen to his new single “Secrets” below.